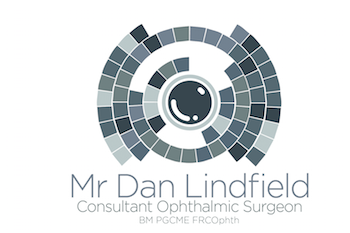 On Wednesday 29th July I will be hosting an education evening at Optegra Eye Hospital, Guildford. The title of the evening is “Modern Glaucoma: Updates in Diagnosis, Monitoring & Treatment”. So far 29 professionals have registered which is great!